Hello again, I got the Brainwavz Delta recently and just recently made the impression on this useful IEM. A short background though, Brainwavz as a company, has been around for a long time (like a decade by now) and this isn't their latest model but one of their best sellers. So I was really thinking how good could this be? Considering I've been listening to quite a few budget IEMs for the last couple of weeks with various signatures, I am really wondering how they would stack to the Delta. So cracking open the simple and rather small Delta box, I was surprised with seeing just the really nice hard case in the box. Inside of the zippered hard case is everything, no waste in packaging and a good selection of accessories come with the IEM. 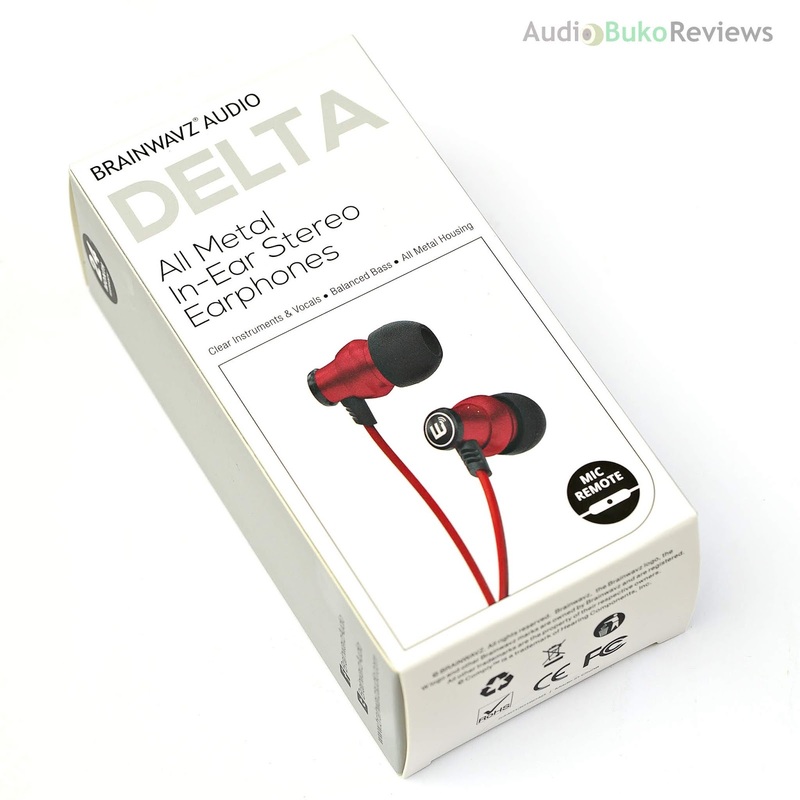 The Delta is a bit on the thick side with a rubber like jacket over the wires, it feels sturdy, has good texture and a nice pleasing aesthetic overall with the shapely bullet IEMs. First up on the song list was Clair Marlo, Till They Take My Heart Away (coz I was feeling sappy for a while) and the gentle music came on the Delta, bass strings vibrated pleasantly and punctuated the crisp music while Clair crooned emotively into my ear. The Delta permeated the music spaciously and musically in my ear, it sounded pretty darn good for jazzy songs (also tried with Norah Jones, Sade, Basia later on and same good results). Maroon 5 - Girls Like You, Adam Levine's voice sounded clear and naturally bodied, not thick but not thin either, the guitars sound textured and the bass at the 1 minute mark sounded nice with how it sounded and vibrated and details of different sounds playing in the song were clear and didn't sound cluttered or compressed. Sean Paul's Mad Love sounded pretty lively, the bass was responsive and hit just the right pressure in my ear, accenting the music with the fun sounding vocals and beat. Treble in all songs sounded a bit on the crisp side and pretty clear, putting this as possibly the most extended treble budget IEM I've tested so far, something I really like. 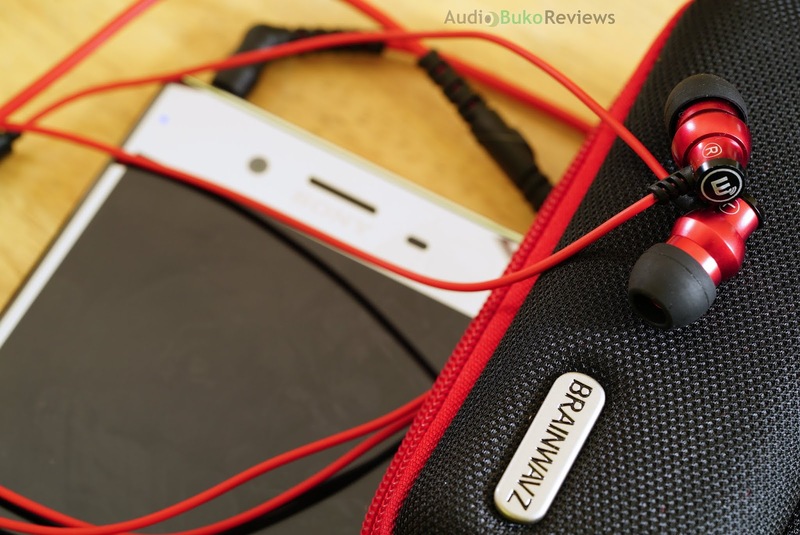 Overall, the Brainwavz Delta sounds like a fun near balanced sounding budget IEM and doing the review in a week or two should be a fun endeavor.